Age UK Incontinence Bed Pads are designed to be highly absorbent. The washable range feature fluid proof backing and are safe to machine wash. The disposable ranges are designed to spread liquid evenly across the pad enabling them to stay dry. 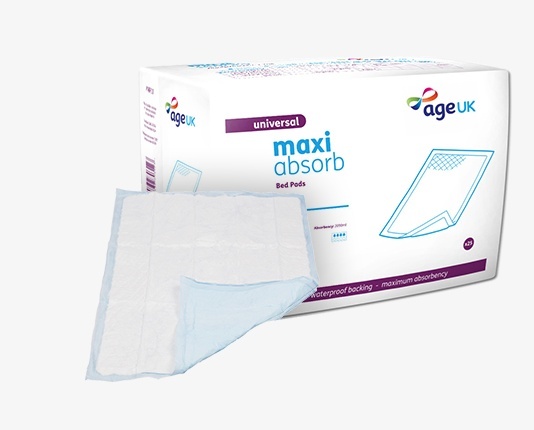 The Age UK Bed Pads are available in different sizing and absorbency levels.